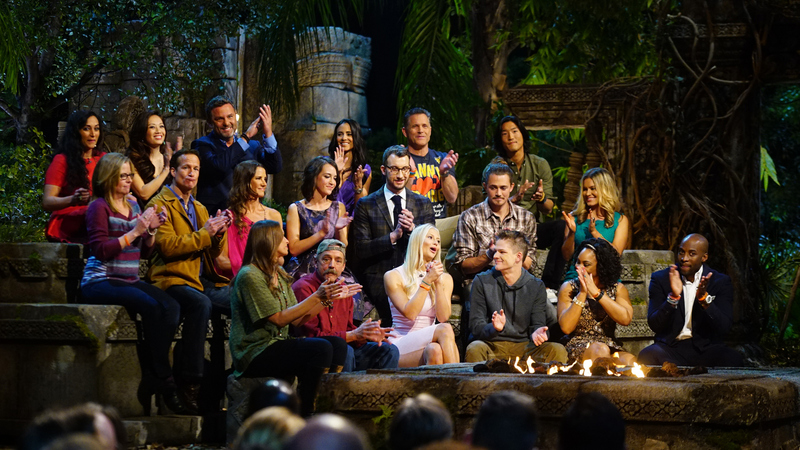 Survivor's Second Chance Live Reunion was the cherry on top of an epic season. If you tuned into Second Chance's Live Reunion show, then you already know it was a thrilling event. After Jeremy was named this season's Sole Survivor, the cast bonded over their biggest and most emotional moments—and Jeff sure wasn't afraid to ask the questions we've all been wondering, too. Let's highlight the most riveting moments you did—and didn't see—from the special.